We are amongst the most renowned manufacturers and suppliers of intricately designed Bag Labels. Our specialization in the domain enables us to manufacture a wide range of labels in various designs, shapes and colors for all kinds of bags. 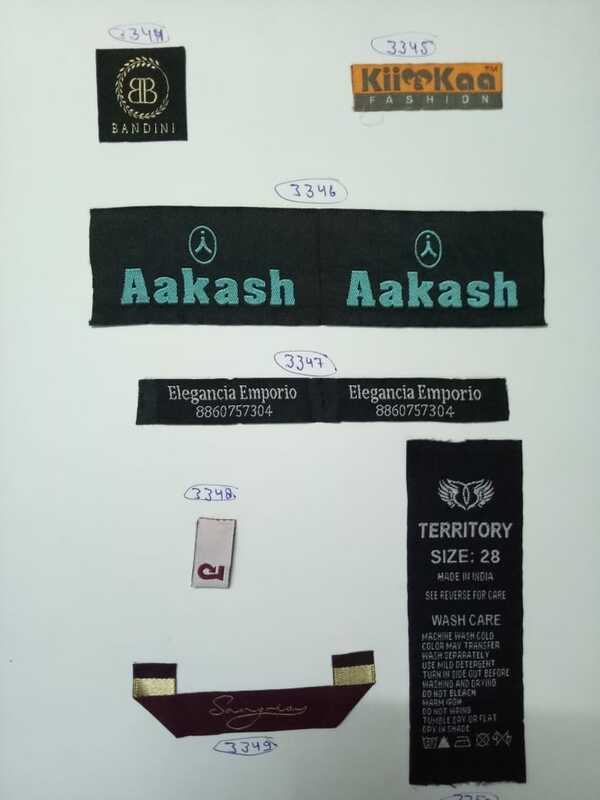 Lakshmi Fashion & Accessories is one of the largest Bags Labels manufacturer in Delhi NCR.